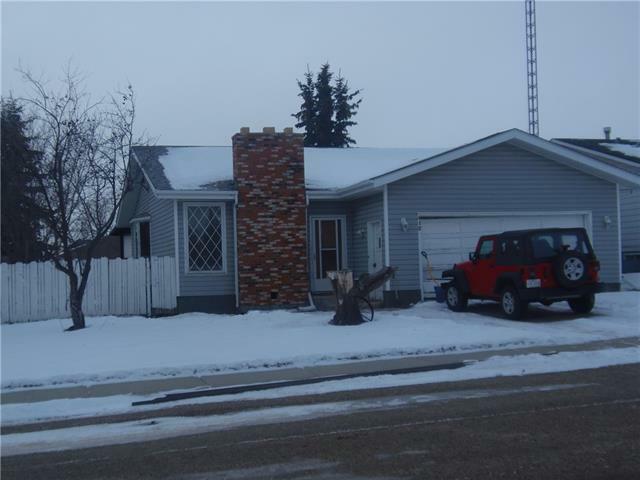 Dramatically under assessed price, 4 bedroom 3 bath family home on a large lot with an attached double garage, in small town Trochu. 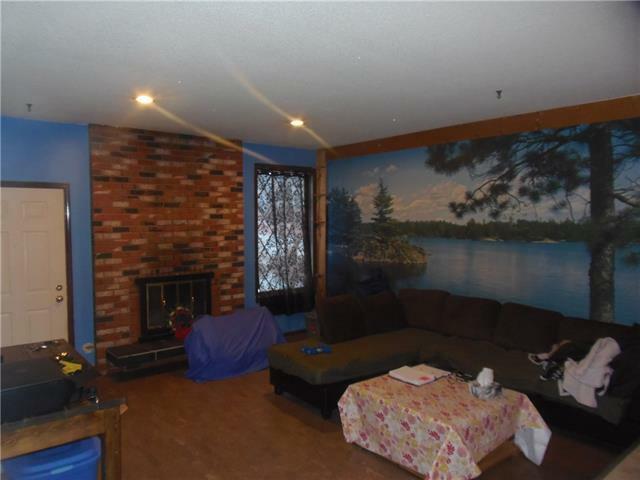 This home has amazing open concept living, with large wide open spaces on both floors. Most of the basement in completely finished with one area saved for storage to be finished. 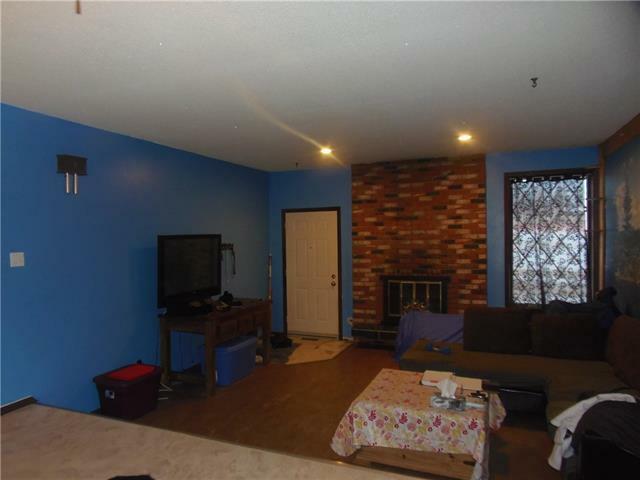 The large rec room comes complete with a beautiful brick fireplace and grandiose snooker table, with any accessories as seen at time of offer. 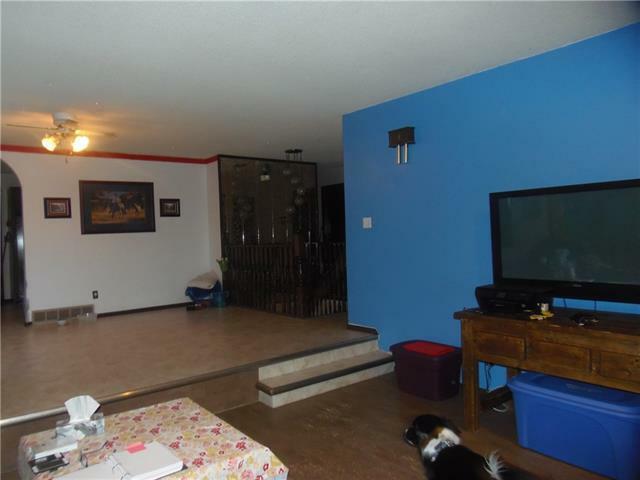 The home in in a mature family neighbourhood, walking distance to the arena and the pool with the school just a couple blocks beyond. Crescent is adjacent to 2 large green spaces, and traffic tends to be local and quiet.